There is a new cat vet available! We met her yesterday and she was lovely, caring and passionate about bringing veterinary to the place where cats feel most comfy.....At home! 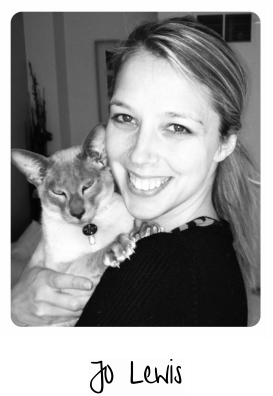 Jo Lewis is a veterinary surgeon who specialises in home visits for cats. See her website www.thecatvet.co.uk for more information.